We help pregnant, postpartum and active women stay fit, healthy and mobile without invasive procedures in the comfort of your own home or in our state of the art facility. If you’re not quite ready to book an appointment yet, you might have some questions that you would like answered first. Mac would be happy to chat with you so he can be 100% sure that he can help you… just click the button below to request to speak with Mac on the phone! I understand that some people want to find out a little more about the cost & availability of physical therapy before booking an appointment. If you want to know about our availability, then please just click the button above and complete the simple form. I realize some people may be unsure if physical therapy is right for them. Are you’re wondering whether it’ll work, whether we can help with your problem, or maybe you’ve had a bad experience somewhere in the past? 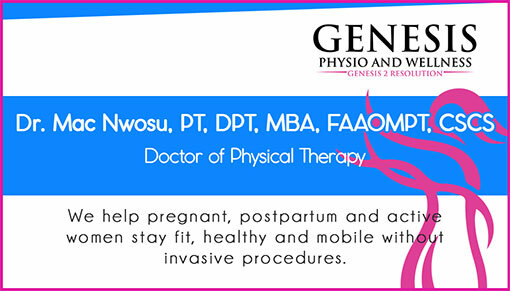 If that sounds like you and you’d like to come see for yourself how Genesis Physio and Wellness can help you, just fill out the simple form above so we can answer your questions.! What Situation Do You Fall Into? Prepare your body for pregnancy. Maintain fitness and endurance during pregnancy. Return to life before pregnancy. ​​Want to get relief faster? All information on this website is intended for instruction and informational purposes only. The authors are not responsible for any harm or injury that may result. Significant injury risk is possible if you do not follow due diligence and seek suitable professional advice about your injury. No guarantees of specific results are expressly made or implied on this website. We have helped lots of women return to pre bump body after pregnancy. 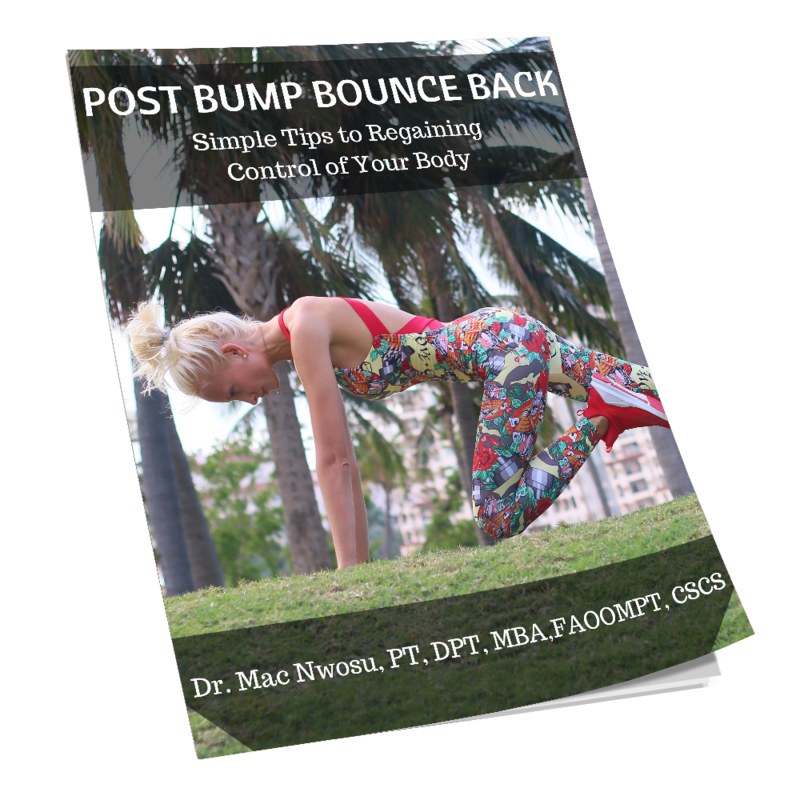 In the e-book, you will find some of our best tips to help you regain control of your body after pregnancy and delivery. 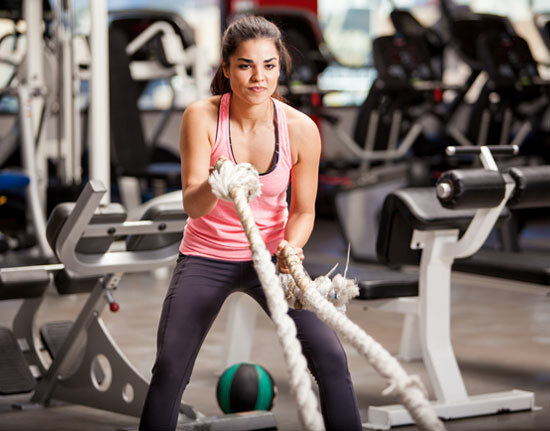 We have helped lots of women stay fit and healthy during pregnancy. 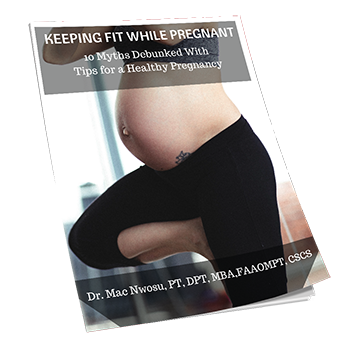 In the e-book, you will find some of our best tips to help you maintain your fitness level and debunk some myths to have a healthy pregnancy and delivery. We have helped lots of women prepare for pregnancy. 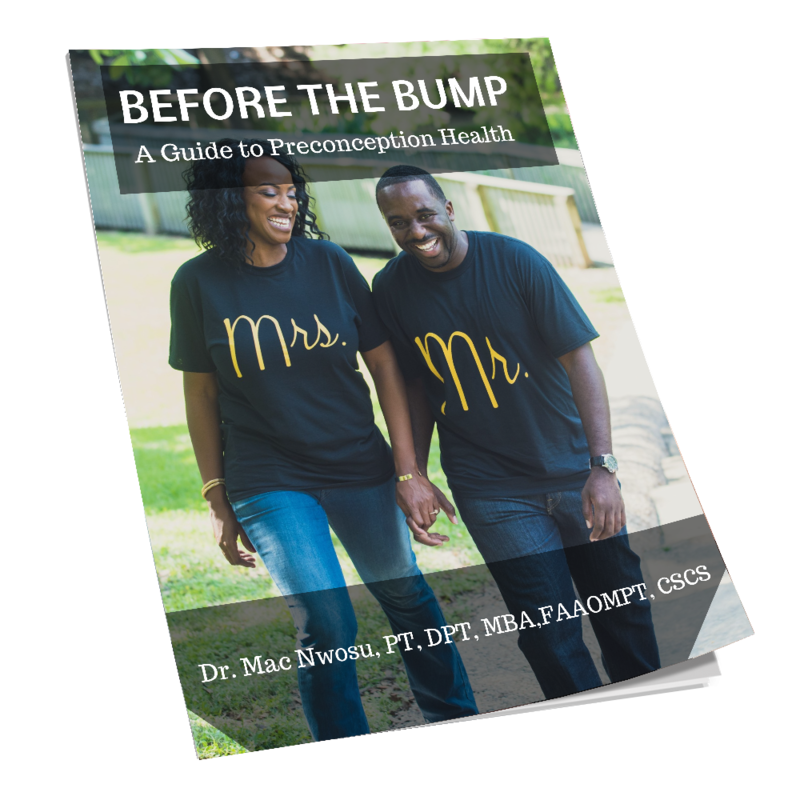 In the e-book, you will find some of our best tips to help you prepare your body for conception to have a healthy pregnancy and delivery. What is your biggest concern for preconception?